GrantLinkX can help you distinguish your organization from competitors and create a lasting impression in the minds of your donors. Your Brand should be seen as one of the most valuable assets of the organization. 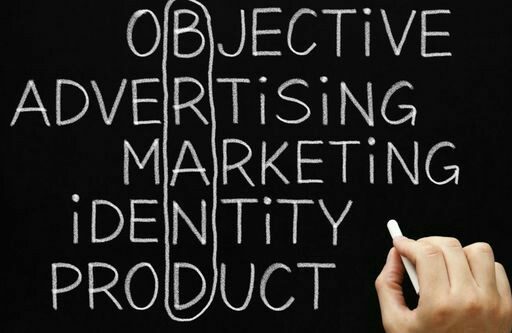 Realizing your Brand equity or worth amongst your competitors will serve as a sense of identity and validation. GrantLinkX strives to assist our clients deliver their organization’s mission in the most concise effective way possible. By creating an effective Brand the organization flourishes and is able to effectively market itself to full spectrum of individuals, from potential donors and benefactors to those they wish to help.